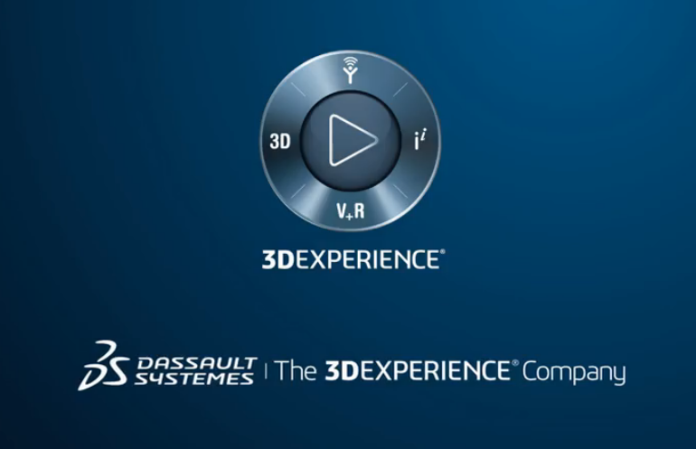 Dassault Systèmes drew curtains on Wednesday on the SOLIDWORKS World 2016, its 18th annual conference dedicated to the 3D design and engineering community, at the Kay Bailey Hutchison Convention Centre in Dallas, Texas. The event brought together more than 5,000 engineers and designers from across the globe to network, learn, share and discover the latest in SOLIDWORKS 3D applications and engineering technologies that help millions of users make great designs happen. “The SOLIDWORKS ecosystem will be on display, like never before. Customers on stage, talking about their ideas, their dreams, and how they made them happen will highlight the success for which every member of the SOLIDWORKS Community strives,” Dassault said in the build up to the event. Preview of upcoming technology features of SOLIDWORKS 2017. “In an age of unparalleled innovation, collaboration and design, all three need to start somewhere, sometime, somehow,” said Gian Paolo Bassi, CEO, SOLIDWORKS, Dassault Systèmes. Visitors to the SOLIDWORKS World website were also able to register to watch the live streaming of the event’s general sessions.